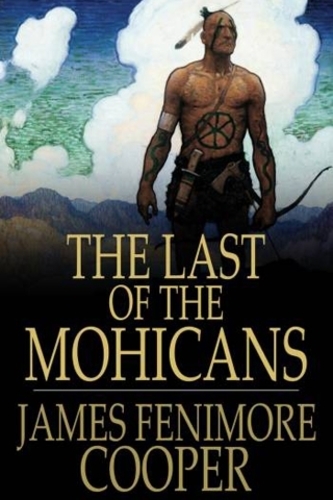 The Last of the Mohicans is a historical novel by James Fenimore Cooper. The story is set in 1757, during the French and Indian War (the Seven Years' War), when France and Great Britain battled for control of North America. During this war, the French depended on its Native American allies to help fight the more numerous British colonists in the Northeast frontier areas.